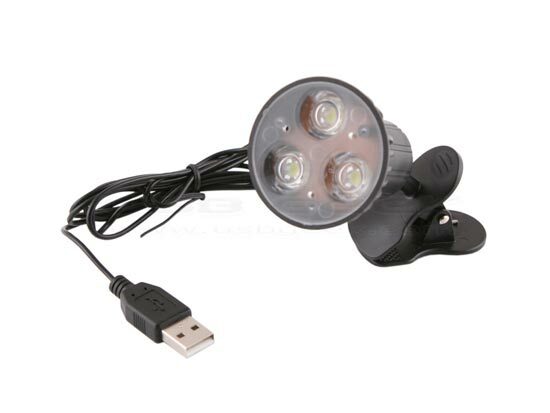 Here is a useful gadget if you need to add some extra light to your workspace, the USB Ultra Bright Clip Light. 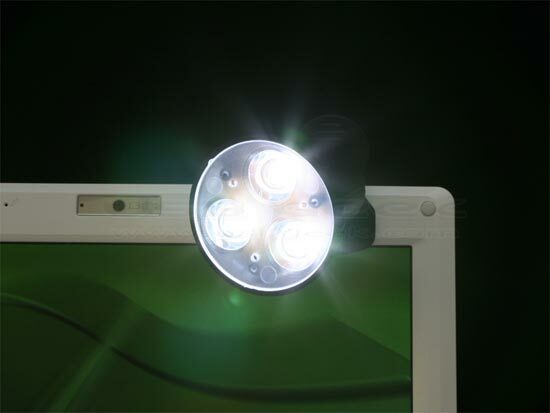 The USB Ultra Bright Clip Light has 3 bright whites LEDs, and it can be clipped on to your laptop, monitor, or desk to give you some extra light, it is powered via USB, and can be adjusted to virtually any angle. The USB Ultra Bright Clip Light is available for $10 from USB Geek.